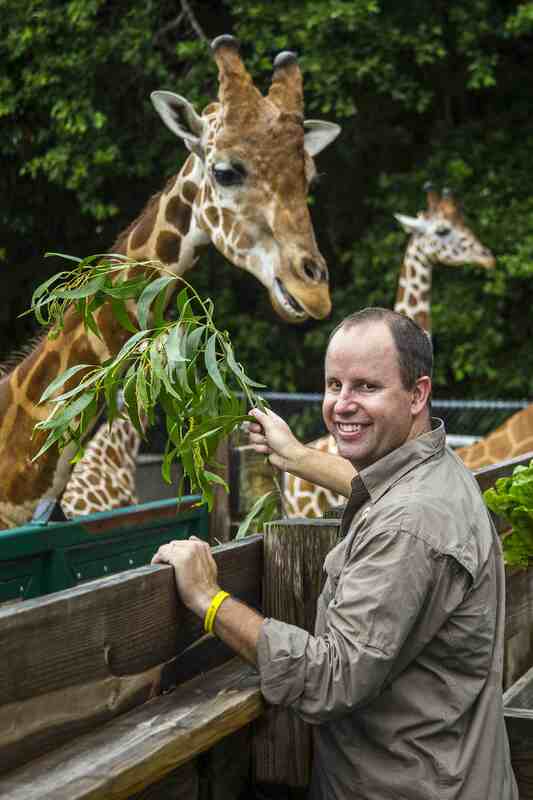 Giraffe Conservation Boost | Fennessey appointed Exec. Namibia’s Vultures : In the Red! Dr. Julian Fennessy, co-founder of GCF (The Giraffe Conservation Foundation) has been appointed as the first Executive Director of GCF with immediate effect. After many years of dedicating his time and energy to saving giraffe in the wild as a volunteer Trustee, Dr Fennessy has been appointed to build out the operational centre from our African base in Windhoek, Namibia. The existing GCF Board of Trustees will also be expanding with the addition of several new members to further bring resources to support this appointment and to expand our work. “It is time: we need to save giraffe now before it is too late. Taking up the helm at GCF is exciting, and a key step to collaborate more closely with the network of giraffe conservationists and managers across the African continent – and further afield. 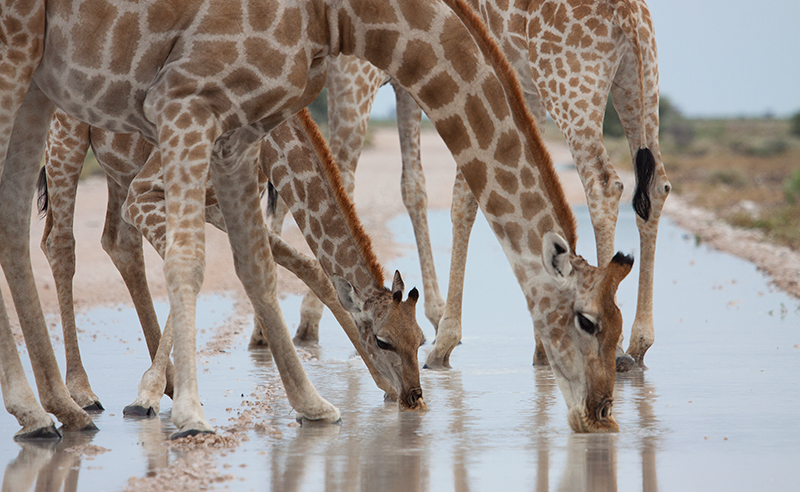 Giraffe numbers are dwindling across the continent and this is happening largely unnoticed. With a drop of more than 40% of the population in the last 15 years, if we do not act know they will disappear before our eyes. We really do not want that to happen on our watch – and by ‘we’ I mean all of us. 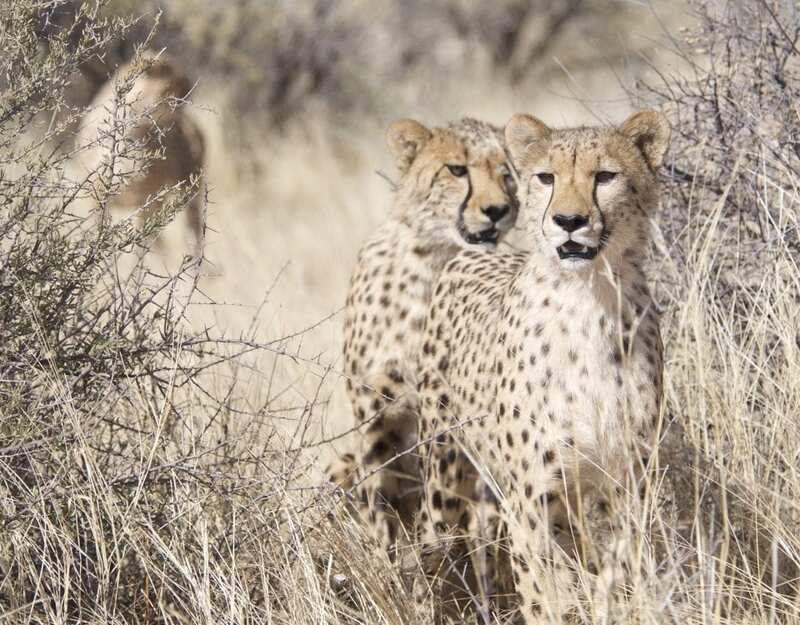 I look forward to increasing awareness of giraffe conservation while at the same time making a difference on the ground – it’s not too late yet.” says Dr. Julian Fennessy. “I am delighted that Julian is moving into this role. He comes with an impressive track record in executing the overall strategy and leadership to ensure GCF can achieve our long-term goals of ensuring the conservation of giraffe in the wild. The Board is convinced that he has the experience, skills and passion for the cause that will enable him to lead GCF into the next phase of its journey as the world’s leading giraffe conservation charity.” says Gregory Edwards, Chair of GCF’s Board of Trustees. 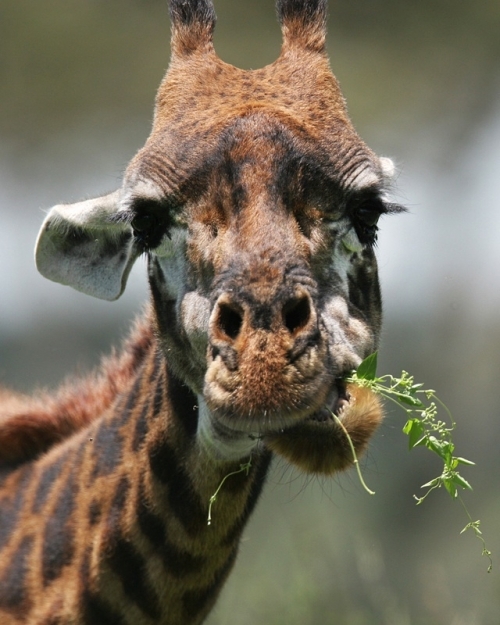 Dr. Fennessy is a leading Conservation Scientist and Co-Chair of the IUCN SSC Giraffe & Okapi Specialist Group. He has over sixteen years experience in species and habitat ecology, conservation and land management across the African continent (and Australia), with a particular expertise in focal giraffe related activities across Africa. His experience in the field of giraffe conservation is something few others can boast, from individual field projects, supervision of students, population and country-wide assessments, to expert advisor on (sub)species conservation strategies. 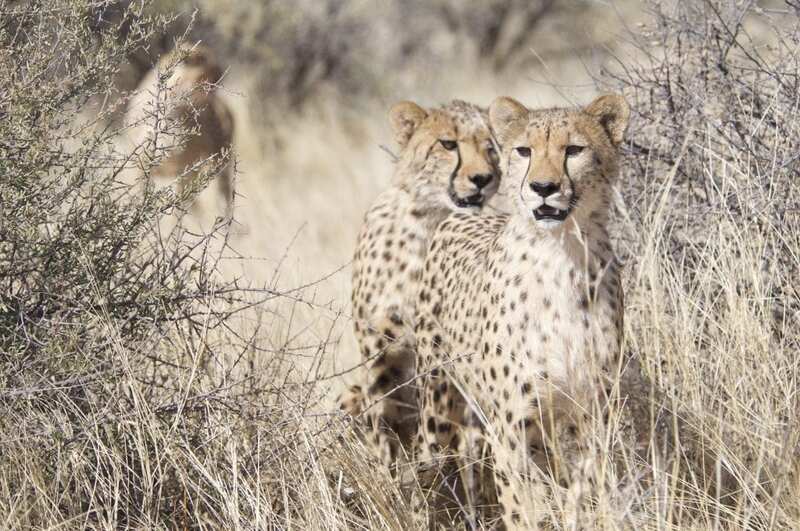 Dr. Fennessy has conducted numerous conservation expeditions across the continent, including in Botswana, Kenya, Namibia, Niger, Uganda and Zambia.